If you will it, it is no dream! Nathan‘s just one of many recently converted disciples, this could be you! Thanks for playing along with my shameless self-promotion! 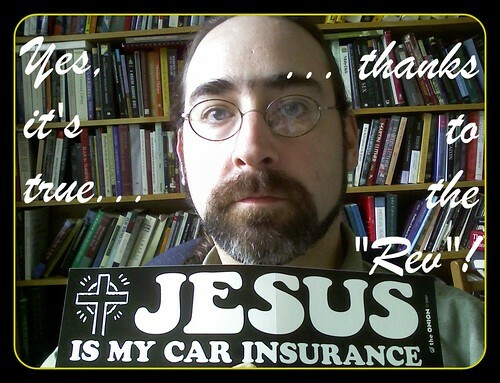 This entry was posted in fun and tagged Flickr, fun, reverend, shameless self promotion. Bookmark the permalink.